Once you’re finished on course, relax in the spa or sauna and then make your way to the Bar and Dining area for a meal prepared by our on-site, internationally trained chef. Quick meals are available in the Grand Café and outdoor dining area daily. For a special occasion, A-La-Carte dining is available and Members can even tailor a meal to their preferences. 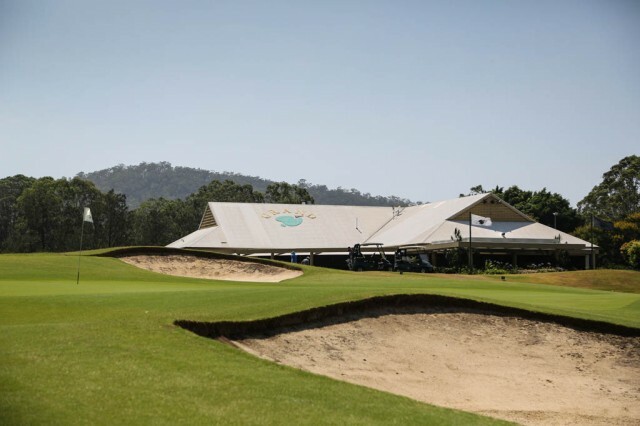 An on course food and beverage service is available and take away liquor is available for Members. The Grand is committed to providing products of the highest quality. 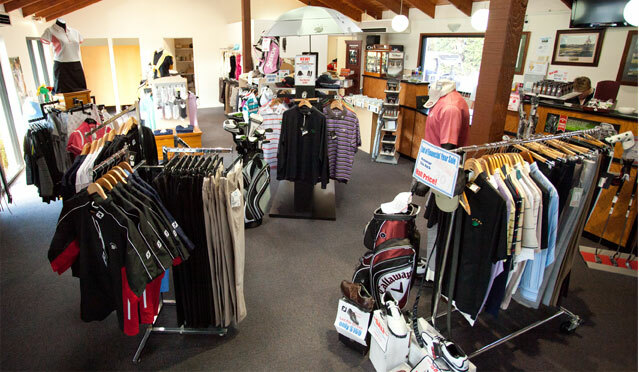 The Pro Shop sources some of the best products in the golfing world for our store, including a full range of The Grand merchandise.